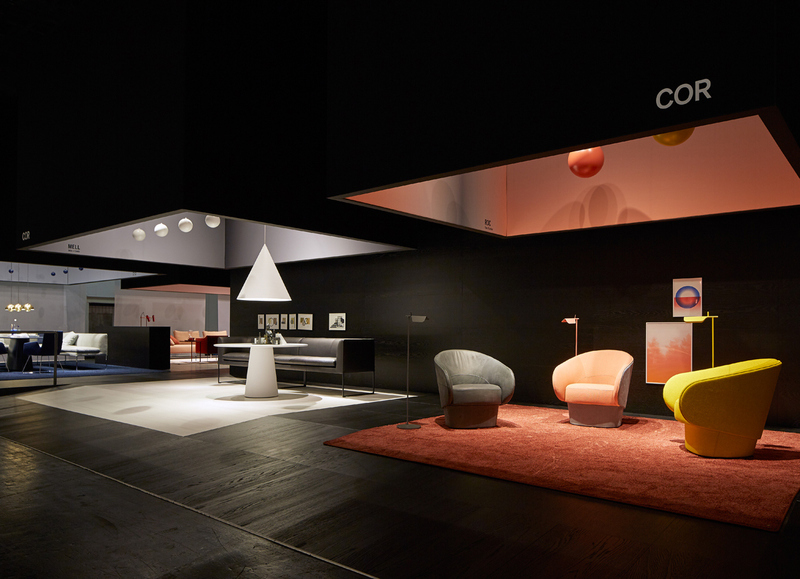 Davenport Campbell designer Kat McMahon was invited to attend the COR sponsored trip to IMM Cologne 2017. IMM is the first interiors show of the year, which presents the furniture and interior design trends of 2017. Each year the city of Cologne hosts over 150,000 visitors to showcase an enormous number of up and coming designers, design labs, independent studios and internationally renowned furniture designers to showcase their work and present future product concepts. The trip also included a couple of nights in COR’s hometown Rheda Wiedenbrück, which enabled Kat to explore the town along with the COR museum and showroom. COR Haus provided excellent inspiration for commercial applications and houses the largest selection of COR furniture in the world. The highlight of the trip was the visit to COR’s factory, which allowed the group to see the care, precision and quality that is inherent in every COR product – from concept, construction, product shipment, to the guarantee of a quality product. The trip was a truly unforgettable experience – huge thanks to COR for hosting Kat for the week!